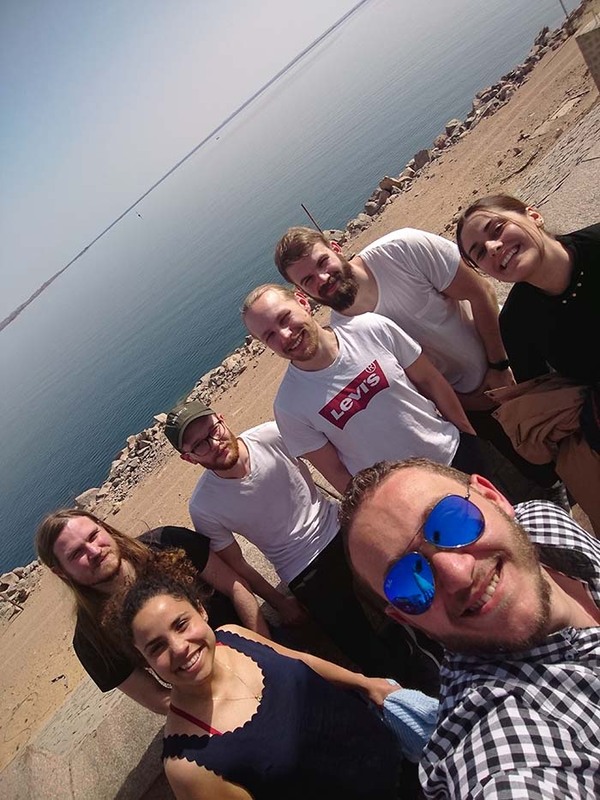 The faculty of Engineering- Pharos University organized a trip to Aswan for KTH Royal institute of technology in Sweden and students. 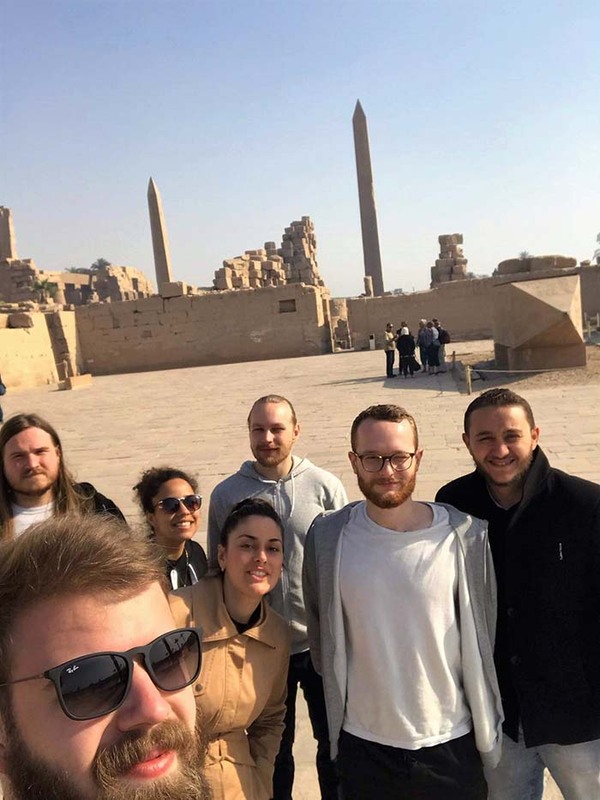 The aim of the visit was to open social communication with the students and to show them the landmarks of the city. 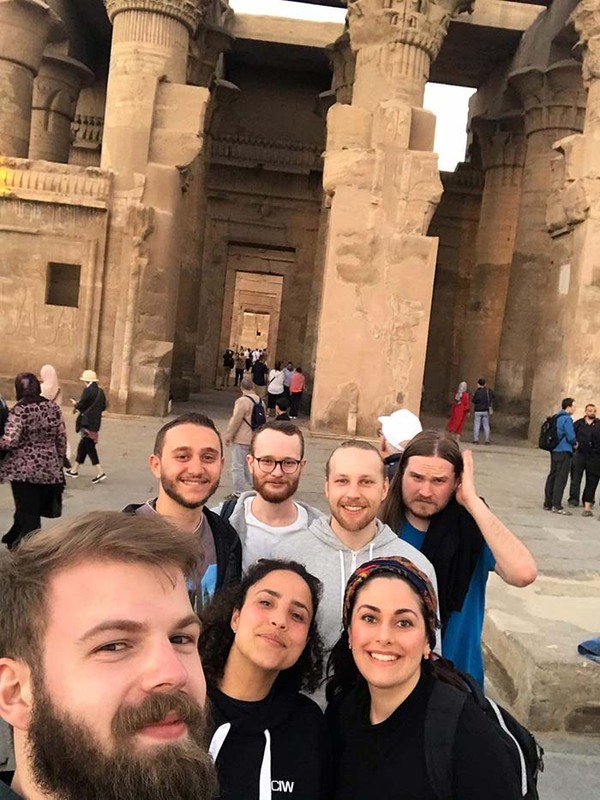 They left Alexandria on Thursday 28/03/2019 and arrived at Aswan on Friday 29/03/2019. 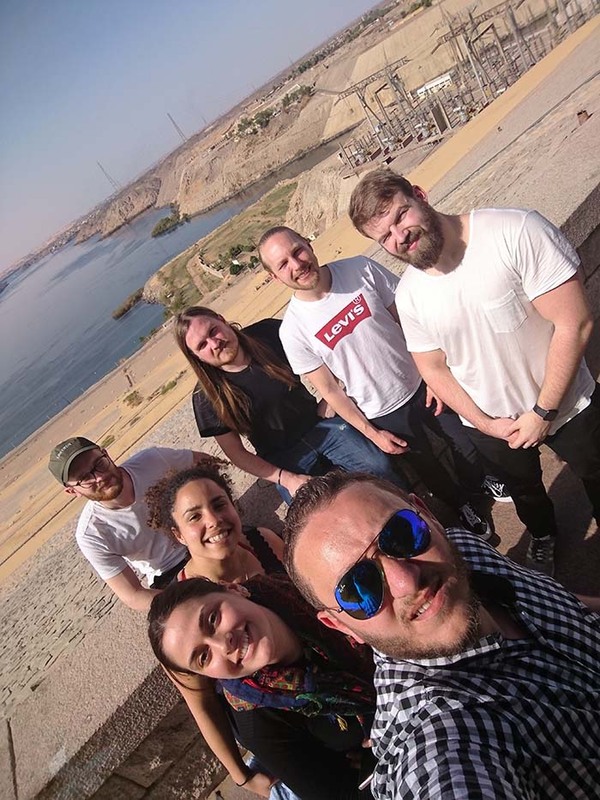 The trip started by visiting the High Dam, Philae Temple and Otor Museum in Aswan. 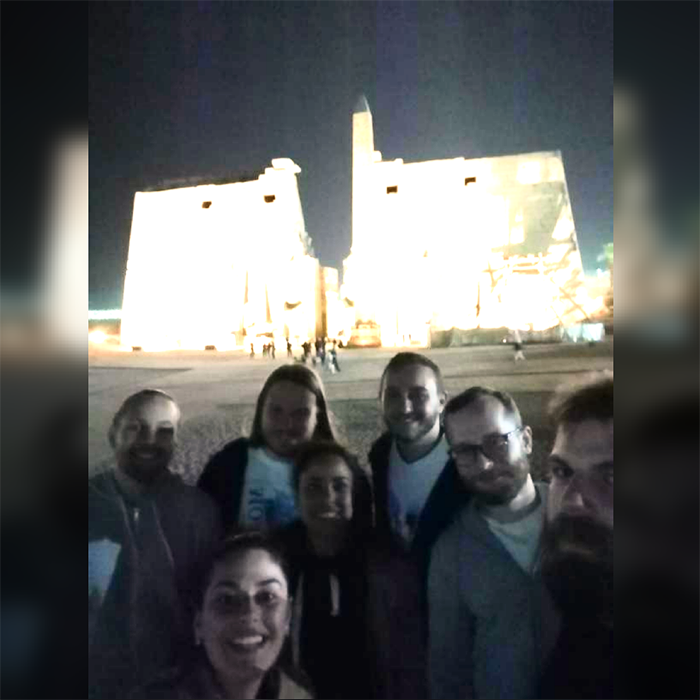 Then, they went on a Nile cruise from Aswan to Luxor where they visited Kom Embo Temple, and Ethna Sluice Gate. 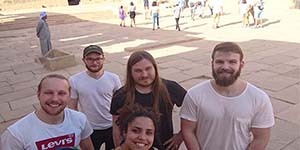 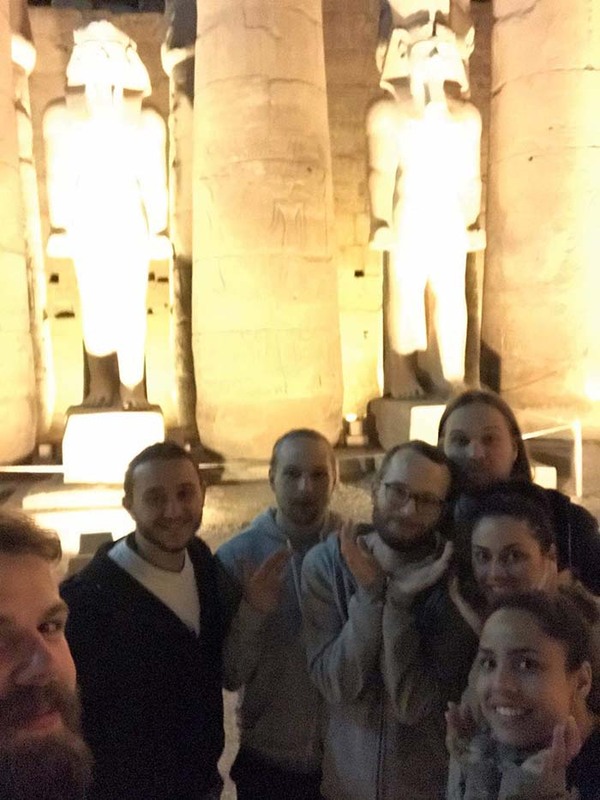 The group arrived Luxor on Sunday where they visited Luxor Temple, Elkarnk Temple, Valley of Kings and the final day the visited Hatshepsut Temple. 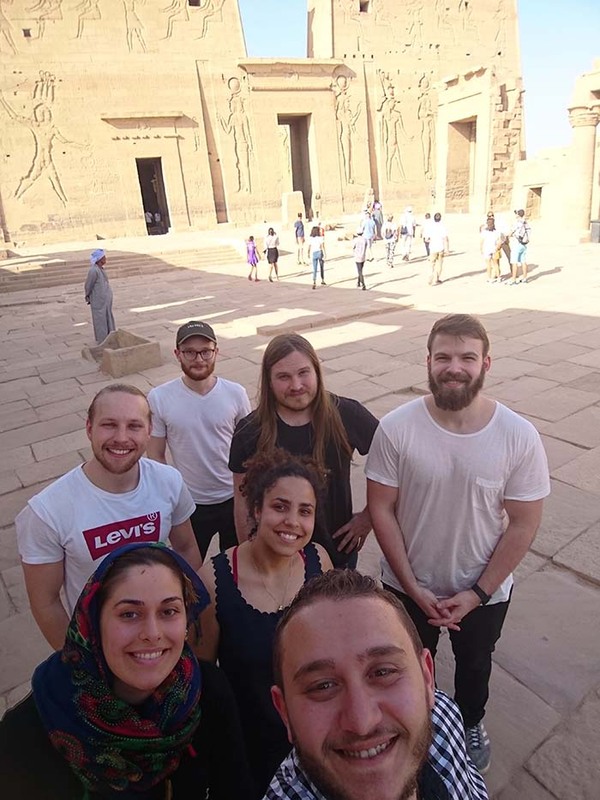 At the end of the day the students expressed their pleasure and admiration of the ancient Egyptian civilization and the atmosphere of Aswan city. 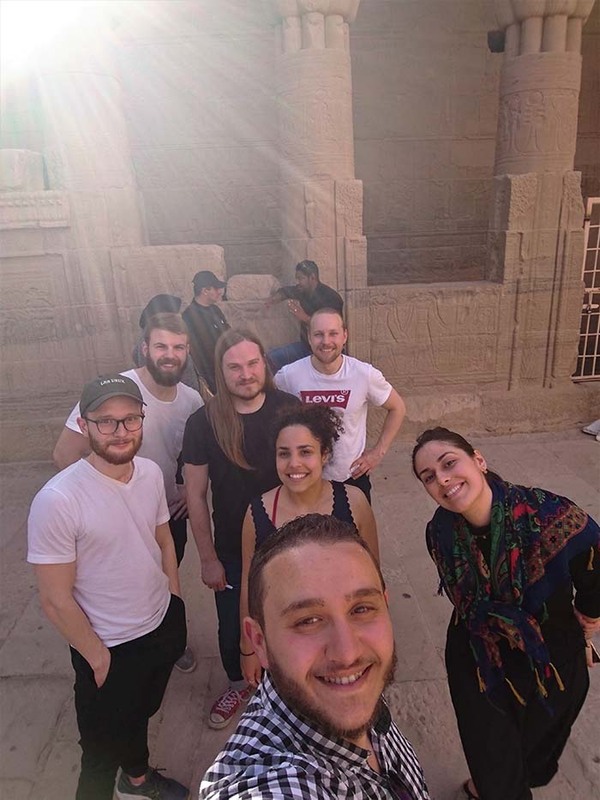 They came back to Alexandria on Tuesday 2/04/2019.